Yep, it's that time of day already, time for a cup of tea & a slice of cake. 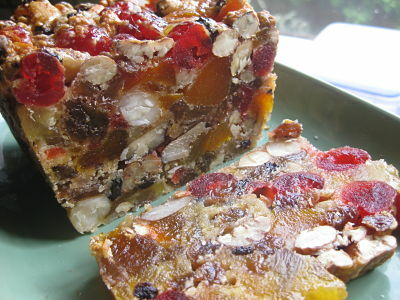 But wait, shall I make it even more tempting for you, how about a slice of home made fruit cake. Aussie $ equals US $ = shopping!